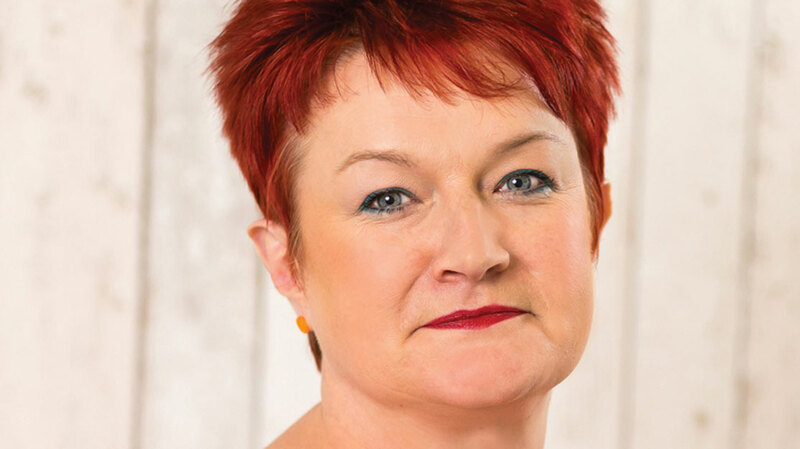 The FremantleMedia director of global drama’s list is largely UK-focused, mixing hard-hitting drama with a healthy dose of comedy, while there’s also a space for some Nordic noir. This show is the reason I work in television. It aired when I was a teenager and I was obsessed with it. 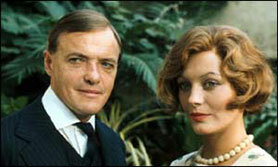 I’d watched every episode but just before the finale, my mum said we were going on holiday to Cornwall. So we all had to go on this family holiday and when we arrived, there was no TV in the cottage – and in those days you couldn’t record anything or watch via catch-up. I sulked for the whole holiday in the way only teenagers can and, in the end, my dad bought me a train ticket from Cornwall to our home in Derby so I could watch the final episode live. I loved the series – we’re looking at it for a possible remake. A lot of the themes of where socialism started and that idea of a working-class community still resonate today. It was beautifully written and very avant-garde at the time. And it had James Bolan in it! I remember watching the pilot for this show when I was at Granada and I’d never seen anything like it – working-class humour straight to camera, like you’re eavesdropping on people, and with no laughter track. It was revolutionary. 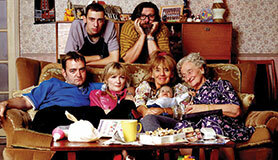 Writers Caroline Aherne, Craig Cash and Henry Normal were just geniuses. It was something totally different. Although it’s comedy, it’s comedy-drama because it’s got immense pathos in it as well as humour and brilliant characters that live forever in your imagination. I like anything by Paul Abbott but State of Play was totally revolutionary. It had brilliant acting from star David Morrissey. It was a really thrilling conspiracy drama, and Paul has a knack of telling the whole story of the season in the first four minutes. It hooks you in. Cracker was the first time I felt the impact of a show having a single lead detective. Now we’re really used to that, and American drama had already been doing it for years with Columbo and Kojak. But it was the first time a British show had that really eccentric central character that fed the whole storyline and became iconic. 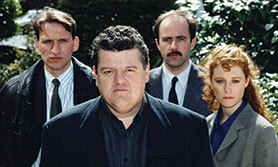 Robbie Coltrane brought so much of his own personality to the lead role, and it was also the first time we’d seen a detective in British drama that wasn’t a traditional leading man. He was the opposite. And Cracker was brilliantly, beautifully written. This show just got everything right. It’s a comedy-drama, with moments that make you cry because they’re so poignant as well as scenes that make you fall off your seat laughing. It’s totally repeatable – most fans have probably watched a single episode about 25 times. It was so exciting at the time because its writers, James Corden and Ruth Jones, were unknowns. Now they’ve gone on to other things, but at the time it was a real risk to run a comedy off the back of two pretty unknown writers. There were also brilliant characterisations. Each of the characters in the ensemble is so beautifully drawn and stays in your head, and each could have had their own series. The Bridge is totally addictive, full of red herrings that keep the story twisting and turning throughout and features one of the best female characters ever in drama with Saga (Sofia Helin). It’s violent and it’s grown-up. I like the way it deals with contemporary issues, whether it’s gay marriage, ecology or hostage situations. And it’s full of different kinds of relationships and different kinds of families, including Saga’s own family, which you don’t really see until season three. When I started the third run, I didn’t think I would like it without Martin (Kim Bodnia, who left the show after season two) but actually I liked it even more. The relationship between Saga and Henrik (Thure Lindhardt) is honest and real.